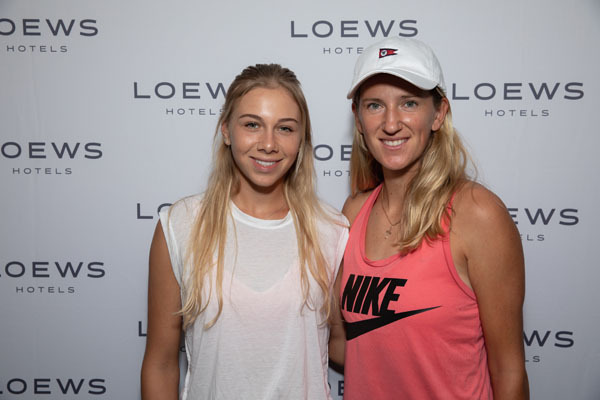 NEW YORK (August 23, 2018) Victoria Azarenka, also known as “Vika”, along with Amanda Anisimova were seen gearing up for the U.S. Open at Loews Regency New York Hotel yesterday evening. Vika was seen sporting a coral Nike tank and black mesh leggings for the evening. She was in good spirits as she enters the tournament this year with a strong streak at the annual event. Vika was mingling with guests, took part in stretching sessions and make up application. Amanda, the second youngest player ranked in the top 200 by the Women’s Tennis Association mixed and mingled with guests the entire evening. Seen in a white muscle tank and Nike black capris, she took part in all the event’s activities including stretching sessions with Lululemon Athletica, make up by Charlotte Tilbury and Bobbi Brown courtesy of Bloomingdale’s. The night was enjoyed by all. 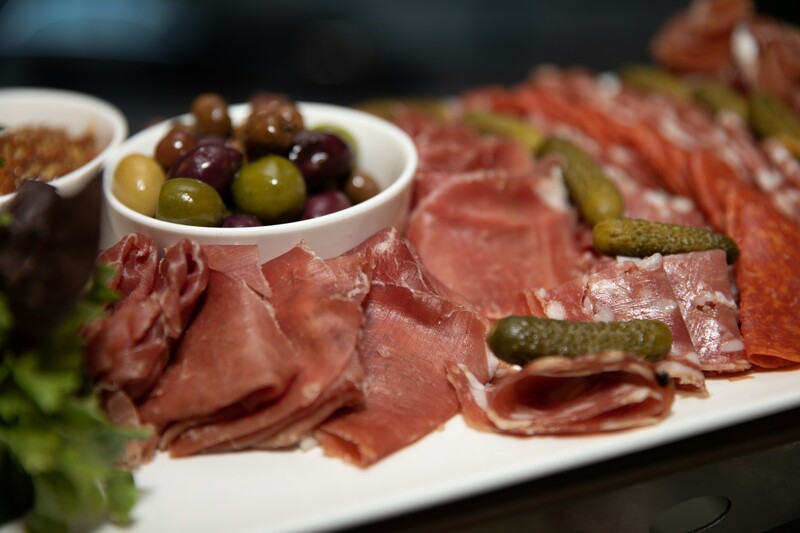 Guests sampled passed hors d’oeuvres courtesy of the Regency Bar & Grill along with tastings from Flavor by Loews Hotels partners Bon Vivant and Brooklyn Gin. Local vendors including Nutty Spoon, For Five Coffee and Sant Ambroeus were crowd favorites as well. 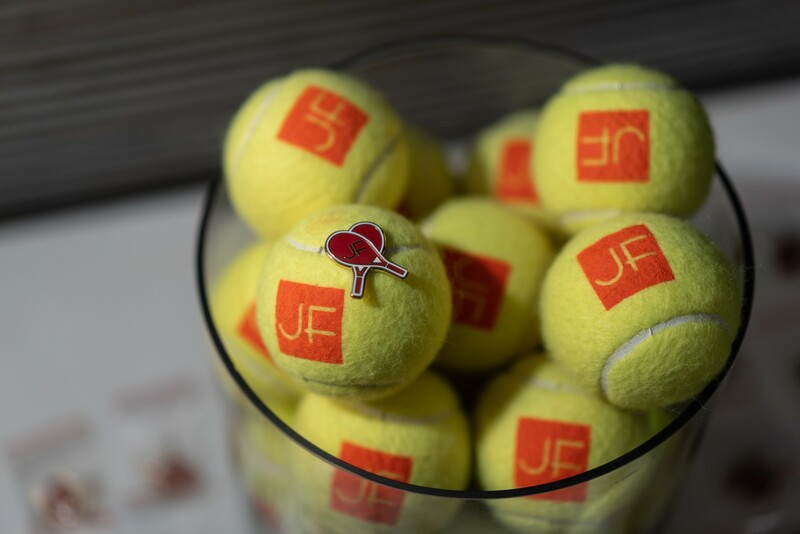 Julien Farel Restore Salon & Spa, the official spa partner of the USTA US Open was helping guests relax before the tournament next week. Loews Regency New York Hotel is situated boldly on New York’s Park Avenue and conveniently located in midtown Manhattan on New York’s famed Eastside. Each of the stunning 379 guestrooms and suites seamlessly blend iconic Art Deco design with modern sensibilities, craftily merging form and function to complement 50 years of service expertise. Guests can experience the allure of Park Avenue at The Regency Bar & Grill or Julien Farel Restore Salon & Spa. Loews Regency New York Hotel sets a new standard in luxury and thoughtful design with a legacy of hospitality expertly orchestrated and masterfully performed. For more information about the Loews Regency New York Hotel and to book the Park Avenue Advantage experience, please visit: loewshotels.com.